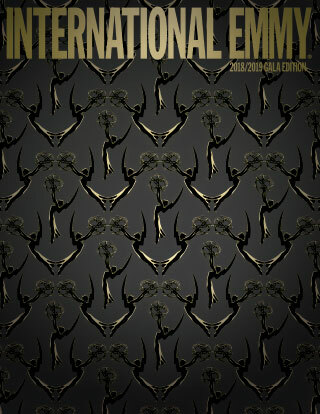 Dramatic Entrance: Explores the rising interest in non-English-language drama across the globe. Plus interviews with Starz’s Chris Albrecht, and Greg Berlanti and Endemol Shine’s Sophie Turner Laing. Over the Top: A look at OTT platforms in LatAm. 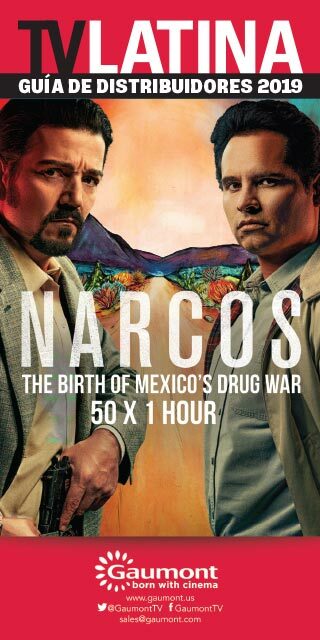 Plus interviews with Mariska Hargitay, BBC’s Tony Hall, Angela Bassett, AMC Networks’ Josh Sapan, Lionsgate’s Jon Feltheimer, A+E Networks’ Paul Buccieri, Netflix’s Francisco Ramos and more. Play with Us! 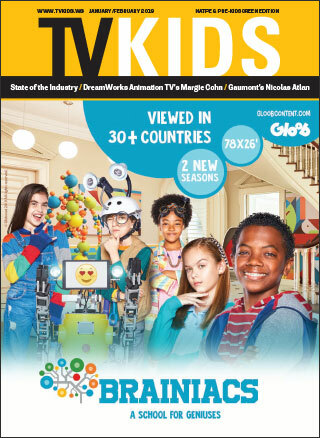 : Producers and distributors weigh in about the state of the kids’ media industry. Plus interviews with DreamWorks Animation’s Margie Cohn and Gaumont’s Nicolas Atlan. By the Book: Literary works are being adapted for the small screen. 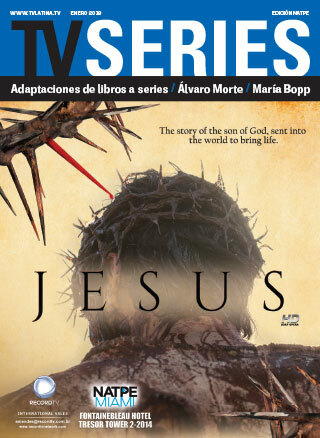 Plus interviews with Álvaro Morte and María Bopp. True to Life: The new renaissance in live-action drama for tweens. Plus interviews with Raven-Symoné and Gloob’s Tatiana Costa. Listings for numerous companies attending NATPE, plus an exhibitor map of the Fontainebleau. 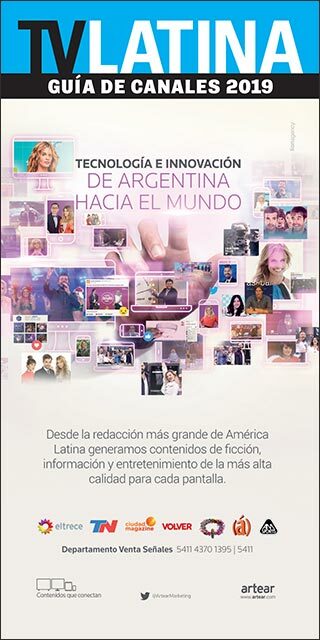 Detailed information on numerous cable and satellite channel brands in Latin America. 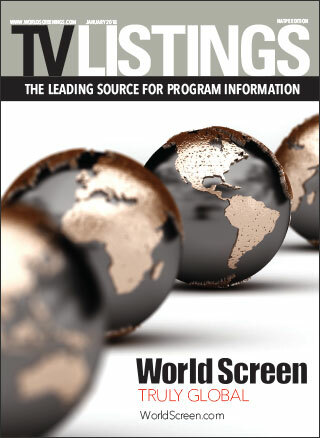 Offers information on leading content distributors selling to Latin America.